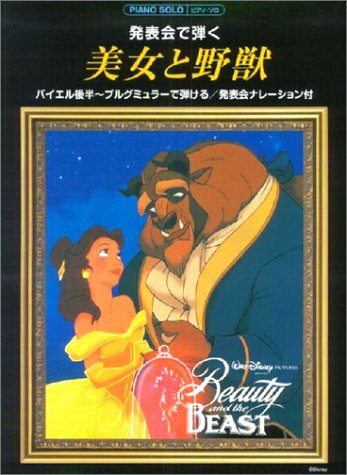 Be Our Guest (6-PACK) (from Beauty and the Beast). By Alan Menken, Howard Ashman. Arranged by Ed Lojeski. (SATB). Choral. Size 6.7x10.5 inches. 16 pages. Published by Hal Leonard. (45100015) 6-PACK includes six original copies of this piece.